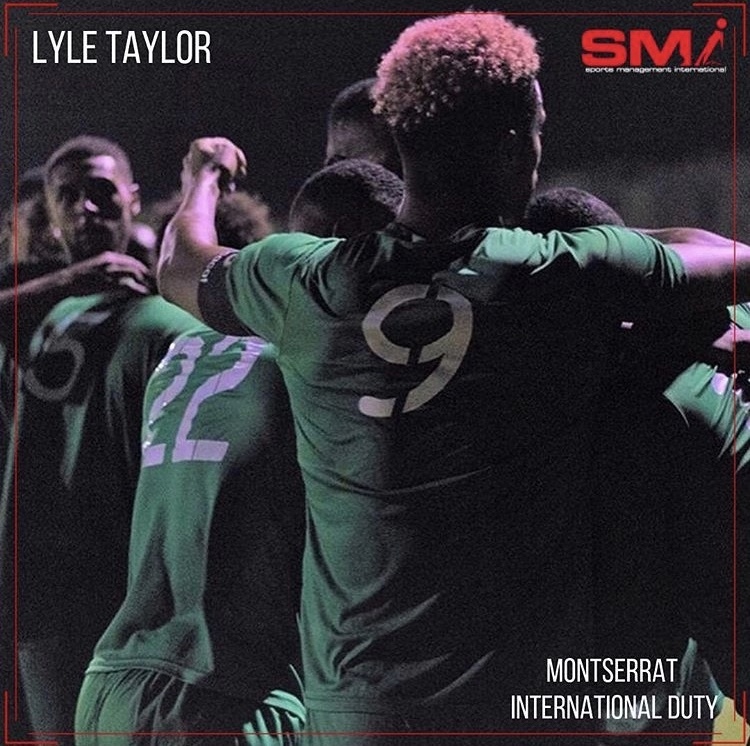 Congratulations Lyle Taylor who has been called up for International duty with Montserrat for their huge Gold Cup qualifier vs Cayman Islands. Well done and good luck Lyle from everyone at the SMI family. 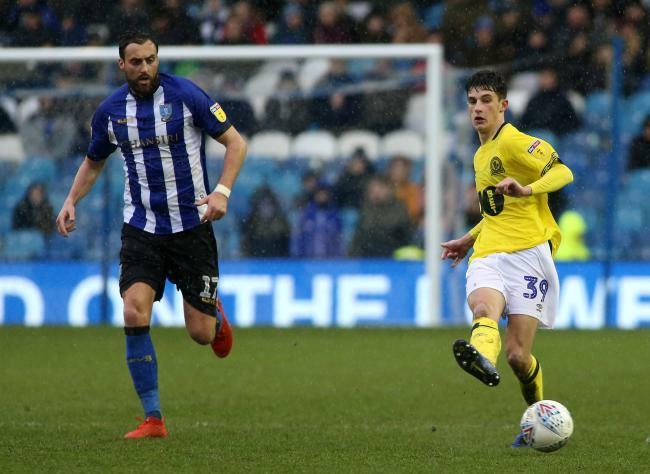 A huge day to remember for John Buckley who yesterday made his Blackburn Rovers Championship debut after coming on as a 2nd half sub at Hillsborough vs Sheffield Wednesday. Blackburn lost the game 4-2 but it was a proud day for SMI, John and all his family to see him get onto the pitch in a 1st team shirt wearing the number 39! Well done John from everyone at the SMI family. 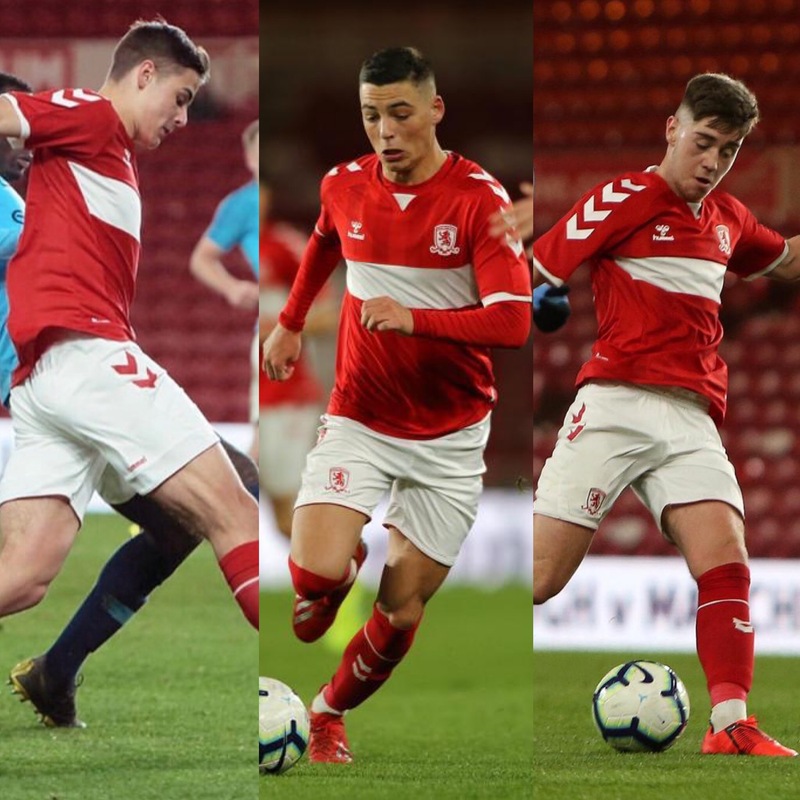 Middlesbrough u18s came so close to winning the Premier League Cup final last night at the Riverside stadium as they narrowly lost 1-0 to a vert strong Manchester City side. Ste Walker and Hayden Hackney started for Boro u18s with Isaac Fletcher started on the bench and came on for the last part of the game. Still a great achievement for the club on reaching the final. Well done lads from everyone at the SMI family. 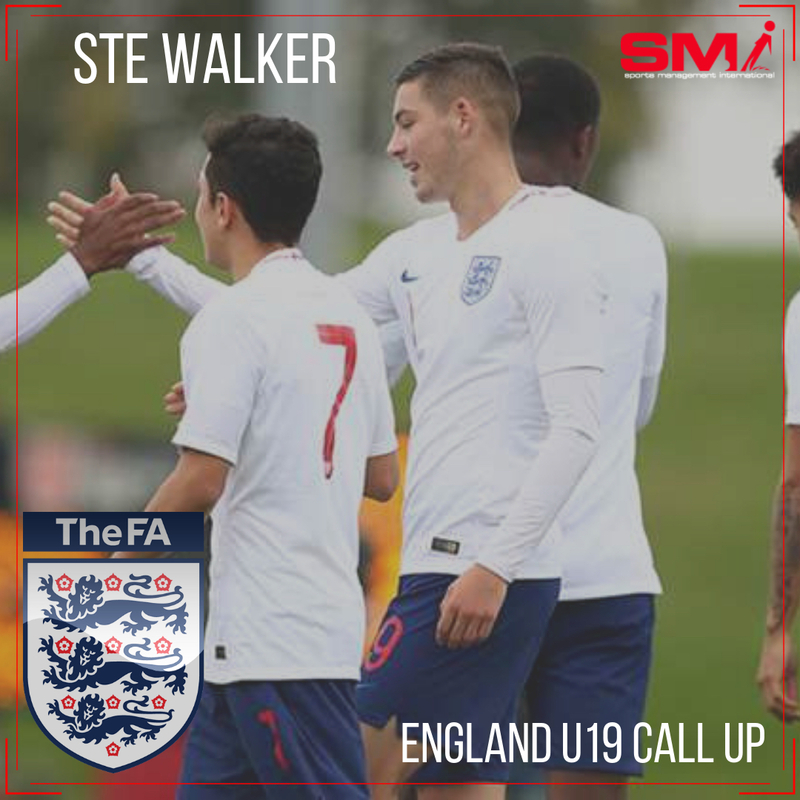 Congratulations to Ste Walker of Middlesbrough who has been selected in the England u19 squad for their upcoming Euro u19 qualifiers this month where they will play against Czech Republic, Greece and Denmark where the winners will qualify for the Euro u19 finals this July. Another great honour for Ste who is currently on loan at MK Dons. Well done again Ste from everyone at the SMI family. 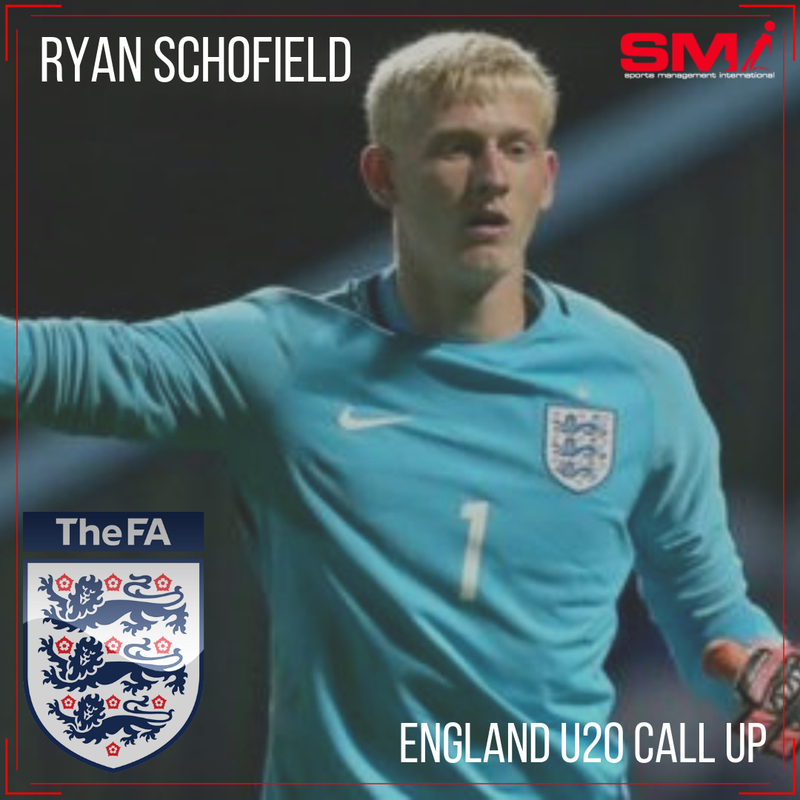 Congratulations Ryan Schofield of Huddersfield Town who has been selected in the England U20 squad to play Poland and Portugal this month. ~another massive achievement for Ryan who is currently out on loan at Notts County FC. Good luck Ryan and well done from everyone at the SMI family. 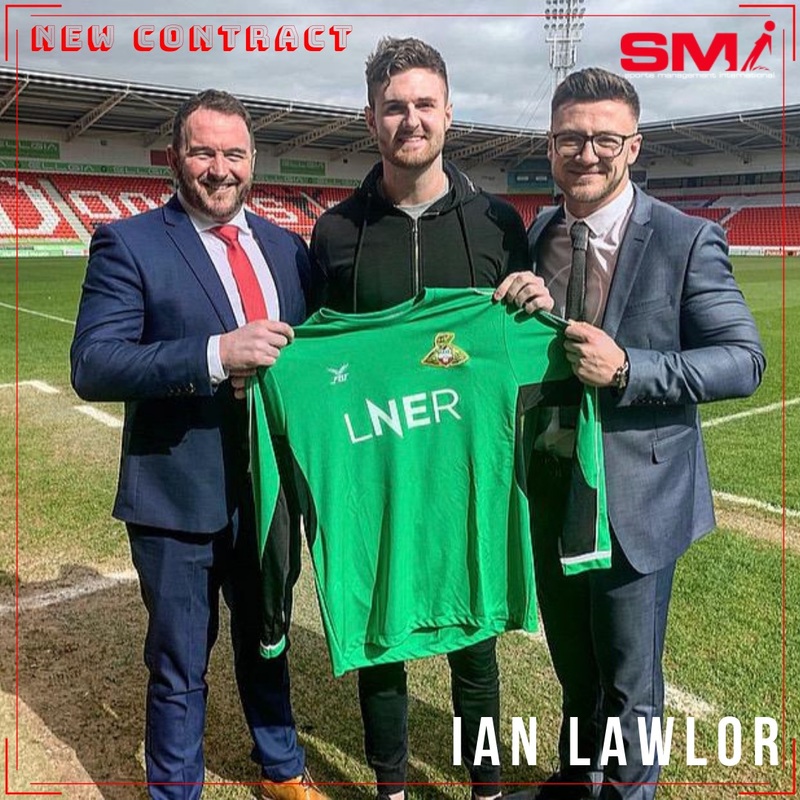 SMI are excited to announce the signing of our newest recruit Rieves Boocock of Doncaster Rovers. Rieves has already made his first team debut this season and is looking for more chances to impress at 1st team level. 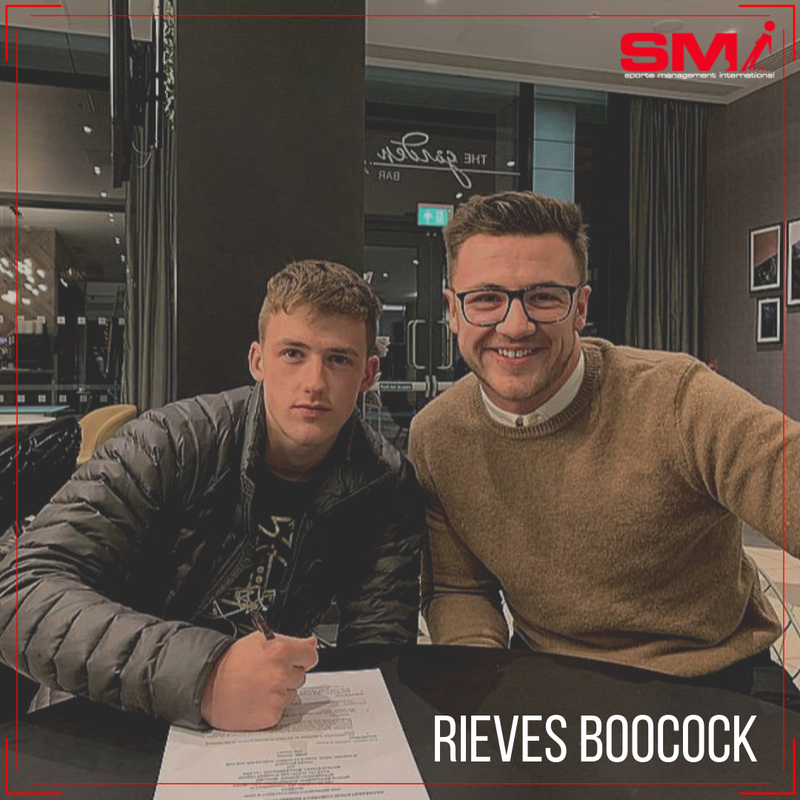 Welcome aboard Rieves to the SMI family, we look forward to helping you throughout your career. Huge congratulations to Blackburn Rovers youngster John Buckley who has signed a new long term contract to stay at the club. Buckley is a regular in the u23s side and after a high level of consistent performances, John is now aiming his sights on 1st team football this season. Keep working hard John. 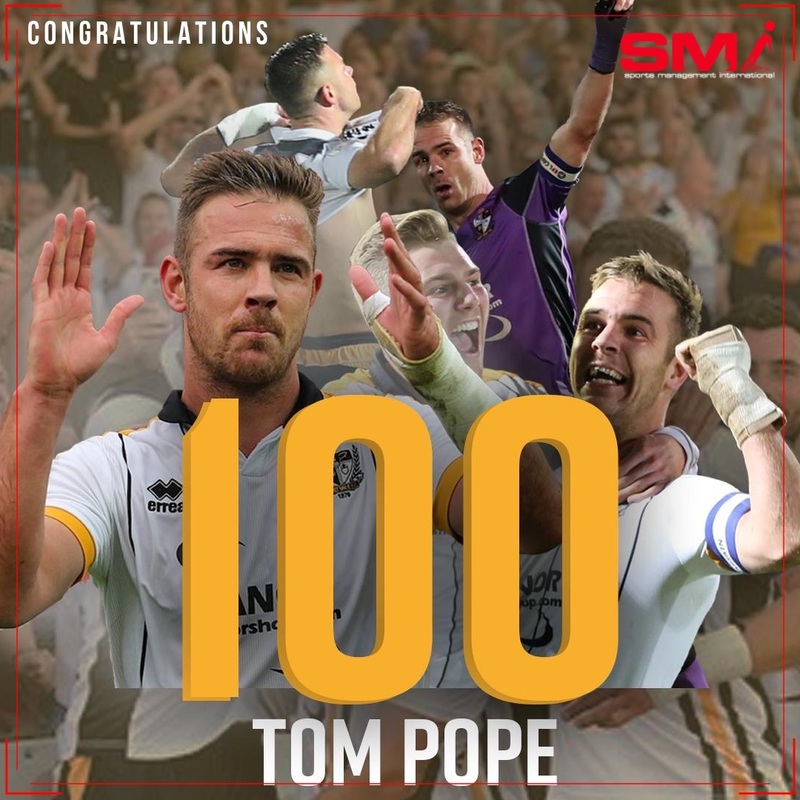 Well done again from everyone at the SMI Family. 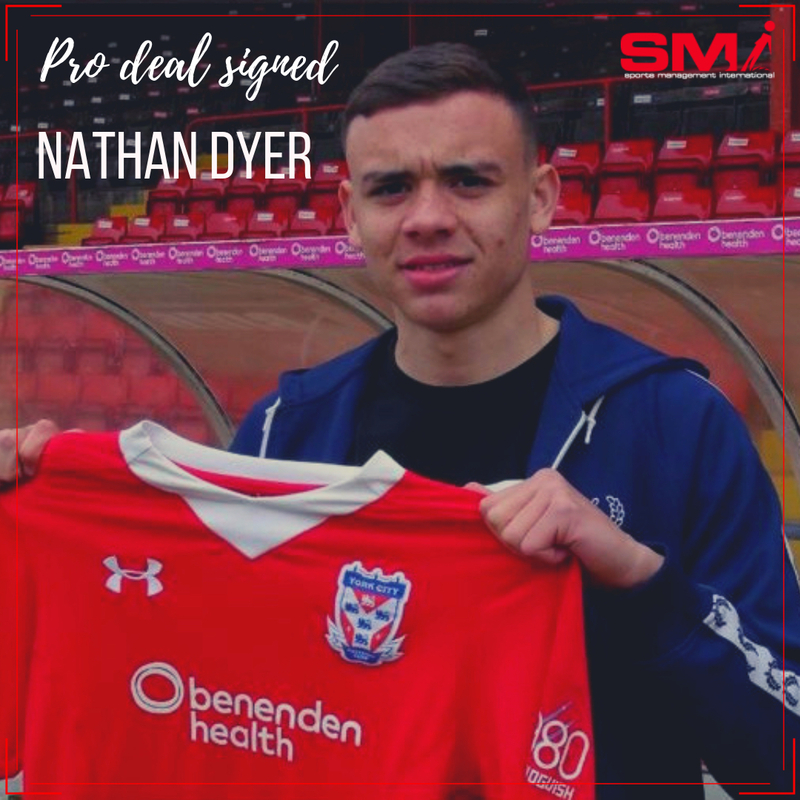 Congratulations Nathan Dyer who today has signed his first Professional contract with York City FC. The 18 year old has signed an 18 month deal and has already made 10 appearances for the first team. Well done Nath from everyone at the SMI family, the hard work starts now.